is committed to helping you return to a healthy and active lifestyle pain-free and without limitations. We are committed to providing the highest quality of care. We provide each patient with one-on-one, personalized treatment. We use the term therapeutic to emphasize our mission to profoundly affect the physical and mental state of our patients, as well as their sense of medical wellness. 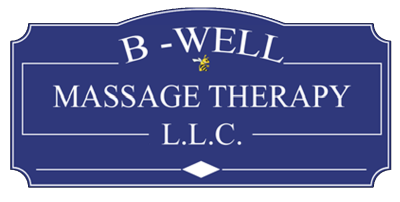 B-Well Massage Therapy is home to the best massage on Long Island for over 20 years. Our therapists have the skills, experience and certification enabling us to offer massage solutions that you can trust. We have received state certification and licensing from local licensing boards in New York State. 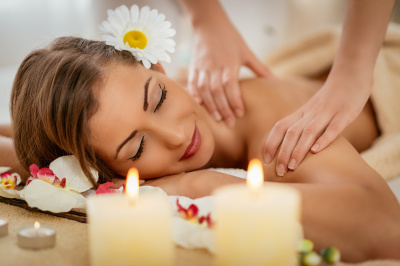 We offer massage therapy in an inviting and relaxed atmosphere, which keeps clients coming back. We specialize in No Fault, Workers Comp, and Medical Massage. Some insurances accepted. 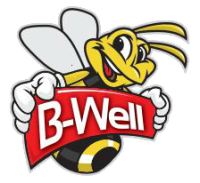 Our goal is to create a conducive environment that does not remind you that you are unwell but rather an environment that will lift your spirits. Our therapy sessions are offered in a comfortable environment, which is the first step to helping you relax. We also strive to help you to get well soon through our therapies so you can get back to doing the things you enjoy the most. We treat patients of all ages and at different fitness levels. We know that some patients may need to come for treatment for weeks while others may spend months to regain their physical mobility; we are open to address whatever concerns you may have at any time. Everything about us is purely centered to address patient's needs promptly and at their convenience; you can choose to access us online, give us a call or visit our offices depending on your preferences. We promise to offer the same level of unparalleled care and support, be it before, during or after any massage session.